In celebration of Father’s Day, Samsung Philippines and Home Credit announces a special promo for all the dads out there as they offer the Samsung Galaxy J6, Samsung Galaxy A6, and the Samsung Galaxy A6+ at 0% interest rate. 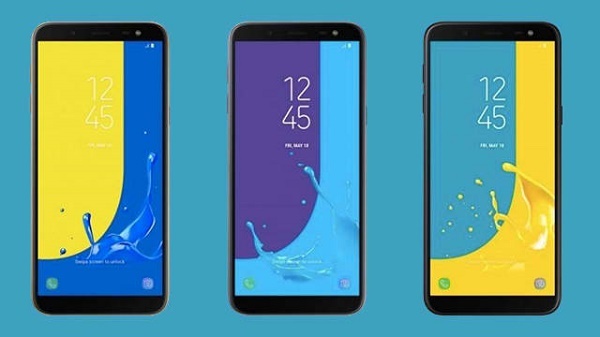 For a quick recap of the said devices, the Samsung Galaxy J6 is the company’s newly-launched mid-range smartphone in the country. Among its specs include a 5.6-inch Super AMOLED display, with an Exynos 7870 processor plus a combination of 3GB RAM and 32GB expandable storage under its hood. It comes powered with a 3,000mAh battery. For its cameras, the Samsung Galaxy J6 has a 13-megapixel main camera and an 8-megapixel on the front. The Samung Galaxy J6 is offered through Home Credit at a 6-month 0% installment plan with a financed amount ranging from PhP 3,000 to Php 10,900. 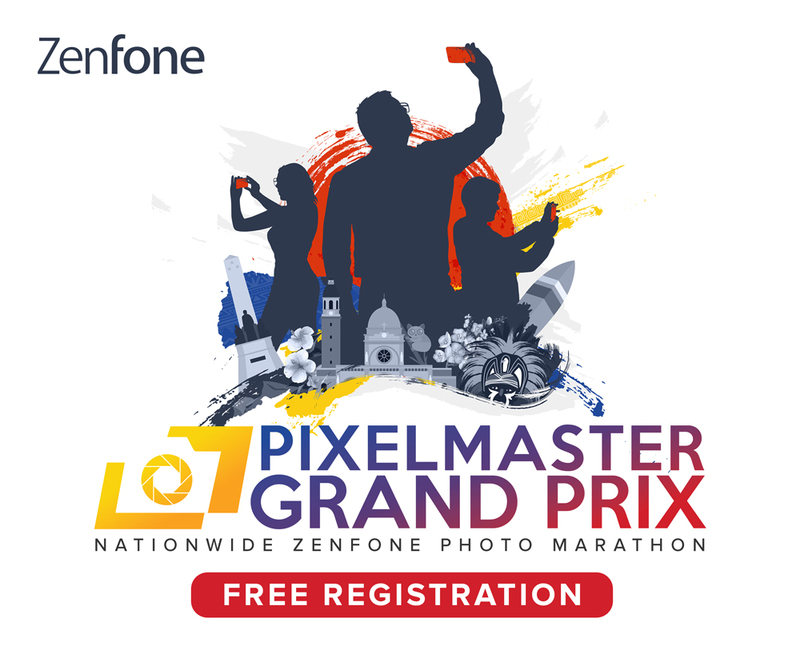 This promo runs until June 30. Another smartphone off this promo is the Samsung Galaxy A6. 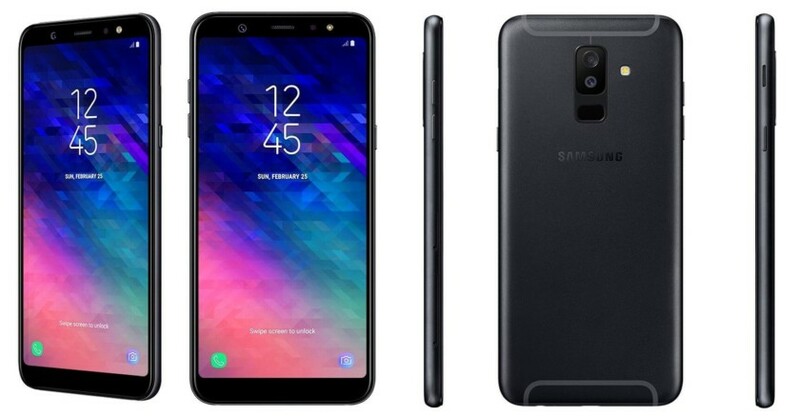 Also a new Samsung device, the Samsung Galaxy A6 has a 5.6-inch HD+ Super AMOLED Infinity display, an Exynos 7870 processor, 3GB RAM, 32GB of onboard storage, and a 3,000mAh battery. Its cameras both have a 16-megapixel count for the back and the front. The Samsung Galaxy A6 can be availed through Home Credit’s 9-month 0% interest rate until September 30 with a financed amount from PhP 3,000 to PhP 12,800. 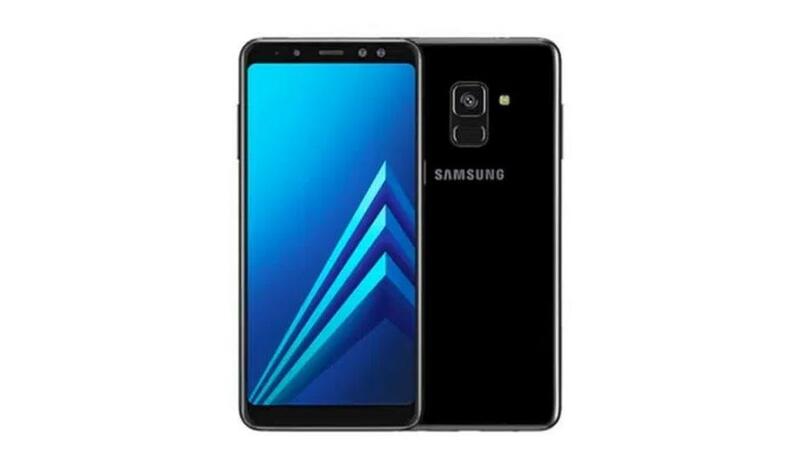 Lastly, the Samsung Galaxy A6+ carries a 6-inch FHD+ Super AMOLED display, a Qualcomm processor, 4GB RAM, 64GB on internal storage, with a 16-megapixel + 5-megapixel dual rear camera setup, and a 24-megapixel selfie shooter. The Samsung Galaxy A6+ is up on Home Credit for a 12-month 0% interest installment plan until June 30, with a financed amount of up to PhP 17,800.